The Spec Ops Advantage features the highest quality 20MP image resolution as well as our invisible, adjustable power ͞Night Vision͟ IR illumination that reaches out to 80 ft. 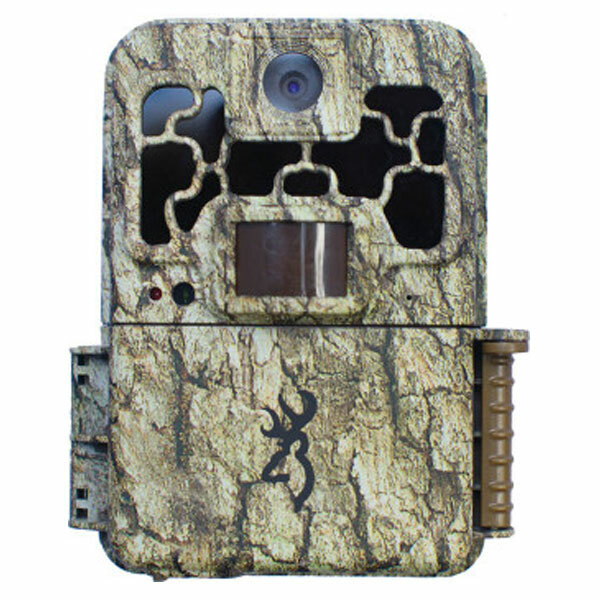 The new Spec Ops Advantage camera also features an incredible 1920 x 1080 Full HD video processor, capable of producing stunning video footage of your game that can be easily viewed on a computer or big screen TV. The Spec Ops Advantage features the highest quality 20MP image resolution as well as our invisible, adjustable power ͞Night Vision͟ IR illumination that reaches out to 80 ft. 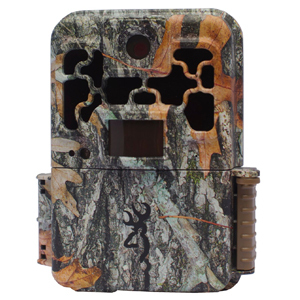 The new Spec Ops Advantage camera also features an incredible 1920 x 1080 Full HD video processor, capable of producing stunning video footage of your game that can be easily viewed on a computer or big screen TV. 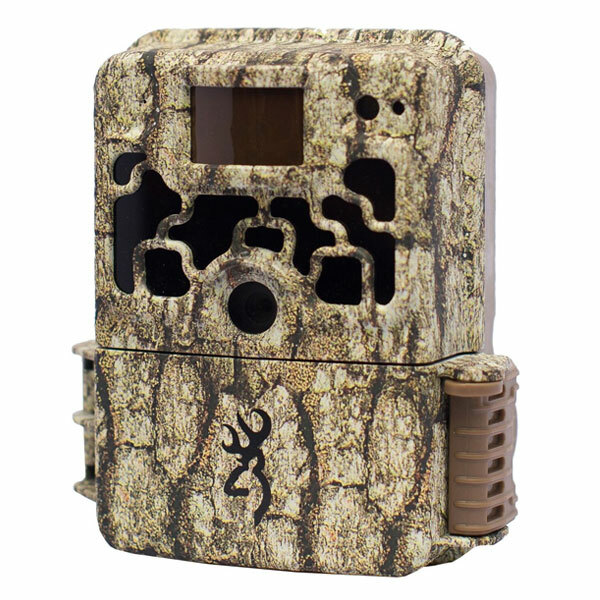 Additional features for 2018 include a 2 ͞ color view screen and Smart IR video, which allows the camera to continue recording video footage while game is moving in front of the camera. Innovative SD card management options allow you to overwrite older images on the SD card if the memory is full to ensure that you always have the most current information. The Spec Ops Advantage is also compatible with up to 512 GB SDXC memory cards. 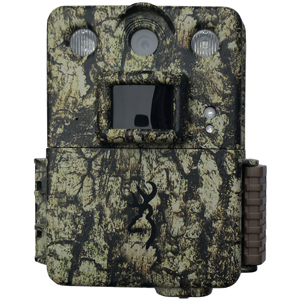 This camera is perfect for surveillance of game animals that are easily spooked, as well as a great security camera around your home or hunting property. 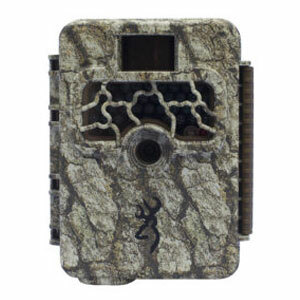 Adjustable Detection Range Extends up to 80ft.